Coming Soon! This Springfield gem is getting some wonderful upgrades including new exterior paint, granite countertops and more! 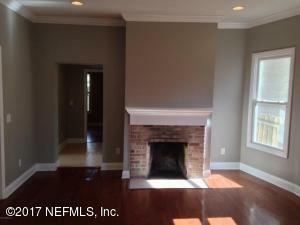 The original wood floors, turn of the century staircase and fireplaces are showstoppers. 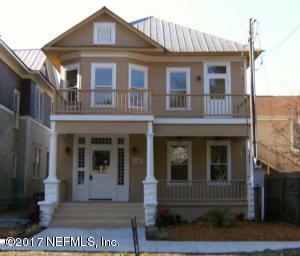 The home received a major renovation in 2007 including a full house rewire and brand new historic approved windows throughout. Also, a rare 1st floor bedroom with full bath! This home has been on the market since Nov 04,2017. Courtesy of SVR REALTY LLC.